Examples of how Shopperations’ solution helps shopper marketers. 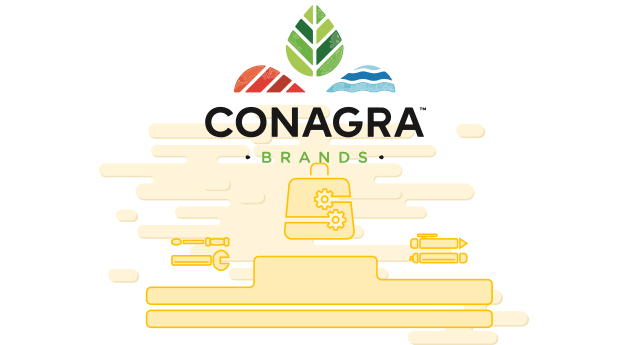 Conagra Brands’ shopper marketing organization deals with extreme complexities because it manages one of the largest product portfolios in the industry and gets funding from dozens of different sources. The overall team is large and geographically dispersed, and each customer sub-team operates autonomously. As a result, multiple promotional planning and budget tracking systems were used. A large portion of time was spent on reconciling data and creating reports for the upper management, brand, sales and finance counterparts. Despite the efforts, the reports and presentations lacked granularity and quickly became obsolete. Getting answers to simple questions took hours or even days. Embarked on a mission to eradicate offline spreadsheets and replace them with a real time, collaborative system of record for all aspects of shopper marketing. With the help of Shopperations platform, team standardized budget naming conventions, tactical planning inputs, centralized invoice tracking and automated reporting to management and finance. Brought shopper marketing agency of record to assist in data migration and keeping the inputs up to date. Team saw immediate drop in meetings, emails and ad-hoc data requests from the management. Connectivity among the cross-functional stakeholders and management became more fluid and transparent. Brand and shopper marketing leaders spend less time tracking expenses and more on strategic conversations. Time spent preparing for monthly consensus meetings with Finance virtually disappeared. Sales team leadership spent a lot of time gathering updates about the status of their commercial marketing budgets and promotional plans. Team communicated extensively via email and relied on multiple offline spreadsheets. Connectivity with headquarters’ shopper marketing team was also heavily email based and lacked consistency and transparency. Standardized process by establishing common naming conventions, spending principles and product hierarchies. Leveraged Shopperations software to build and update promotional plans and budgets in real time. Used Shopperations data export feature to automate financial reporting. Significantly reduced manual data touches and number of alignment meetings. 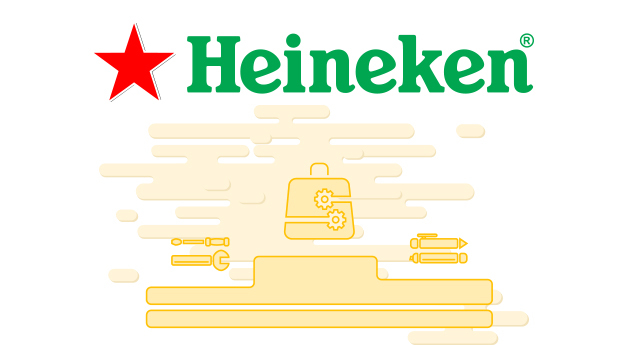 Increased reporting accuracy, speed and granularity. Uncovered pockets of opportunity to re-allocate investments across product portfolio. Established team’s reputation as an agile, transparent and data-driven partner with strong sense of accountability.